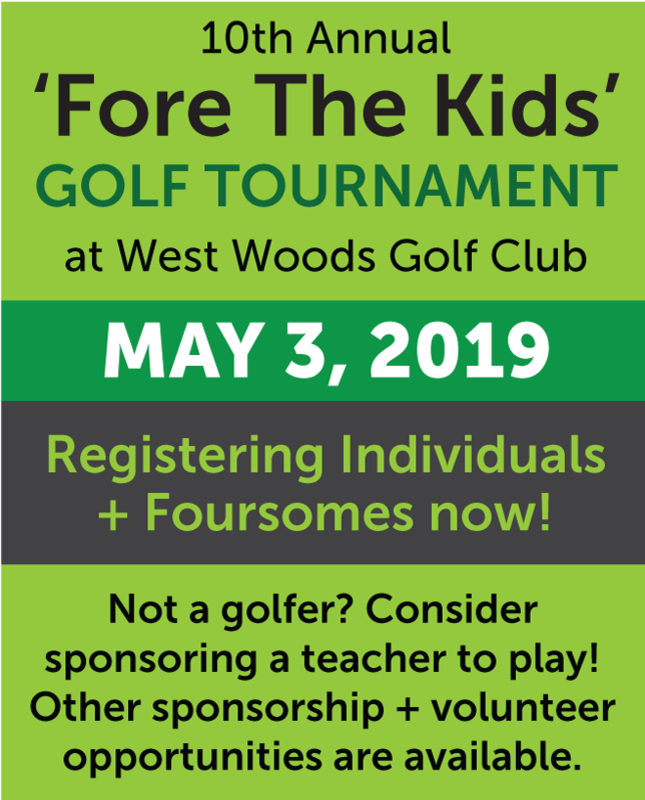 The West Woods Elementary PTSA is offering Edukits again for Fall School Supplies. 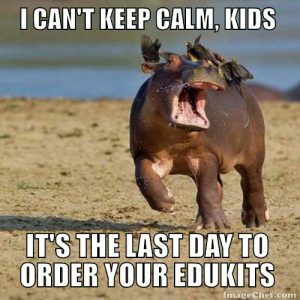 Save time and money by pre-ordering your EduKit … make ‘back to school’ a BREEZE! 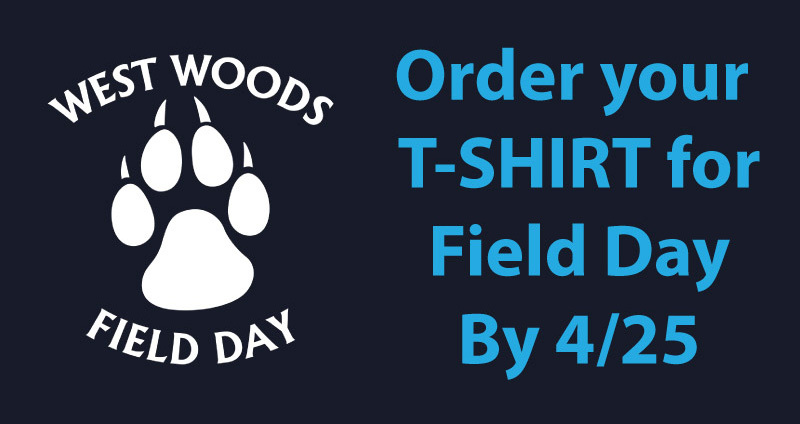 Last day to order is July 26! Just looking for the school supply lists? 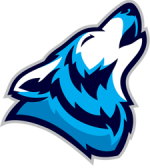 Click here for the West Woods Elementary school supply lists.